On June 20, in celebration of World WiFi Day, AlwaysOn will be connecting the people of South Africa on a grand scale. The goal: complimentary Internet access to anyone who is in an AlwaysOn Super WiFi Hotspot and registers on our network, until midnight June 21. Established by the Wireless Broadband Alliance – an organisation campaigning for better access to technology and Internet connectivity for all – World WiFi Day is a one-of-a-kind, global initiative that recognises the pivotal role WiFi is playing in cities and communities around the world, by driving innovative and exciting projects to “connect the unconnected”. That drive for Internet access has resulted in AlwaysOn’s network seeing an average of 4 million connections per month, and data consumption is more than doubling year on year. That’s in part thanks to the 30 minutes to 1 hour of complimentary public WiFi data AlwaysOn provides for all users, no strings attached. For the best possible public Hotspot WiFi experience, we urge you to find our nearest AlwaysOn Super WiFi Hotspots, on the Hotspot Finder. AlwaysOn SuperWiFi locations are incredibly fast – possibly the fastest available public WiFi in South Africa. If you’re concerned about the safety of your personal information, we’re happy to report that we’re 100% ECA (Electronic Communications Act) and POPI (South Africa’s Protection of Personal Information Act) compliant. That means that we only ask for information that is absolutely necessary and required by law, for the protection of ourselves as well as you. Any information we do gather is secure and protected. Need help? 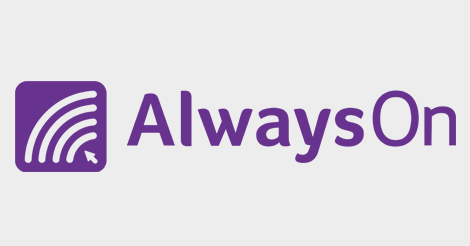 Here are a few simple steps you need to follow to connect to AlwaysOn. Use the HOTSPOT FINDER to find your nearest SUPERWIFI LOCATION. When you are in an AlwaysOn Super WiFi Hotspot, switch on your device’s WiFi. SEARCH for AlwaysOn amongst the available WiFi networks on the list. Click on AlwaysOn and your smart device will CONNECT. Open your browser and you will be directed to the AlwaysOn Dashboard or Client Portal when you search. Fill in your details to log in and register, and away you go! We love – nay, adore – the Internet, it’s the reason we’re in this business, so we know how frustrating it can be to have something go wrong. We’re doing our best to prepare, but sometimes things go wrong anyway. If you’re struggling to connect, please contact our support desk on 0861 468 7768. They will be on standby to assist with glitches on the day. Remember T’s & C’s apply, with our fair usage policy1! Happy browsing with compliments from AlwaysOn. 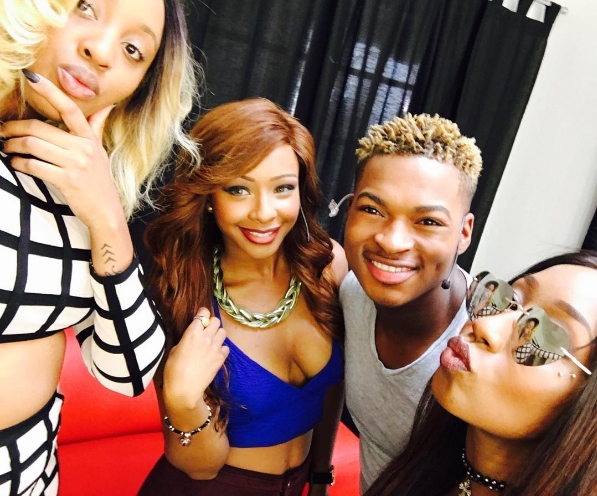 Club 808 Celebrates Youth Day In Style!